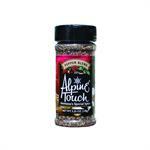 All natural flavours and sea salt make this a delightful addition to the Alpine Touch family of seasonings. 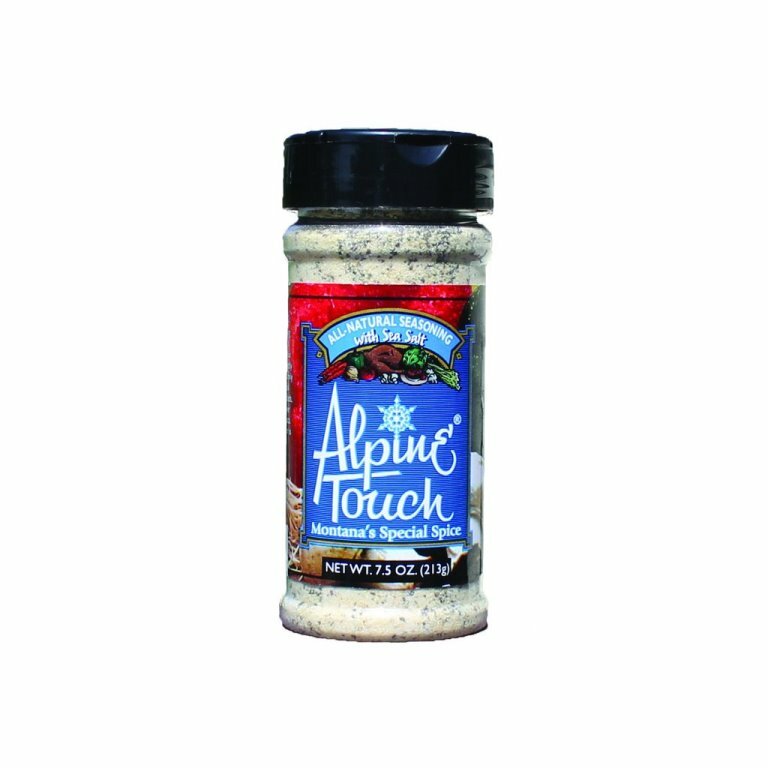 Sprinkle liberally on all your meats such as steaks and fish to add a robust flavour without adding a lot of extra salt. 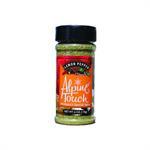 Perk up your salads, pasta, soups, gravies and even popcorn.